Home Cannabis News and Updates	Are Brits really going to be banned from cannabis coffee shops in Amsterdam after Brexit? Amsterdam officials state that British nationals will be banned from the city’s cannabis coffeeshops when the U.K. finally leaves the European Union. Under the EU freedom of movement rules, Europeans are allowed to purchase small quantities of cannabis while visiting the Dutch capital. However, this is going to change under the terms of Brexit, which guarantee medical cannabis supplies but not drug tourism. According to Bas ‘t Aard, the city council spokesman, “When British nationals are no longer European, they won’t be able to use coffeeshops.” He said that they will roll up a huge cross-media campaign to make Brits aware of the fact as soon as Brexit takes place. Meanwhile, coffeeshop owners are not enthusiastic about this new rule. Wiett Pot, a spokesman for Amsterdam’s coffeeshop association, said that some cannabis cafes may go bust because of this. He explained that this is because 60 percent of all their customers are Brits. This will have a blowback throughout the cannabis industry, he added. Police, on the other hand, are worried that a trade in fake Dutch IDs will thrive as a result of the ban. A spokesman for the police, Boysen Blaauw, said that they do not have the manpower to monitor and police any potential fake ID market. But, according to him, they are in talks with the city mayor about training individuals on social support to conduct random checks on coffeeshop customers. They are teaching these social support people simple English phrases. Mary Jaine, an EU senior researcher on drugs policy, said that there is likely going to be punitive fines to be imposed on British nationals who purchase cannabis on the black market. She added that the EU is also considering placing portable urinals alongside passport queues so that British tourists can undergo drug tests upon entering and exiting the Netherlands. This report, which was also caught by some other cannabis sites, is an April Fool’s Day prank, according to KDKA News Radio. Is there such thing as cannabis withdrawal? Robin Pascoe, founder of DutchNews, confirmed with AP via email that the story was a hoax they fabricated for April Fool’s. It was, in fact, one of the many Brexit-related prank stories that circulated online. 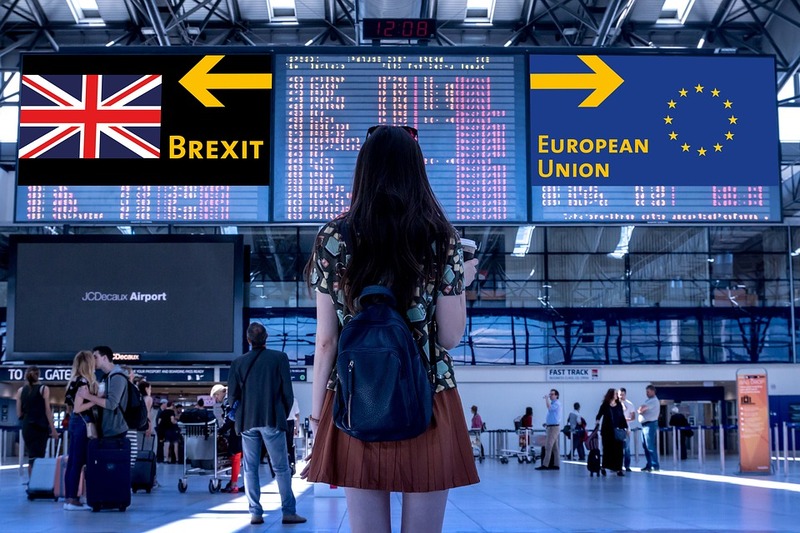 Brexit, the term that refers to the exit or withdrawal of the UK from the EU, involves a two-year process that was supposed to conclude on March 29, 2019. However, the deadline was later extended to April 12. And while there was no clear indication that the story was indeed not factual, it mentioned names like Bas ‘t Aard, Wiett Pot, and Mary Jaine, which should already serve as clues.